Please enter a number from 9 to 99. Please enter a number from 3 to 15. 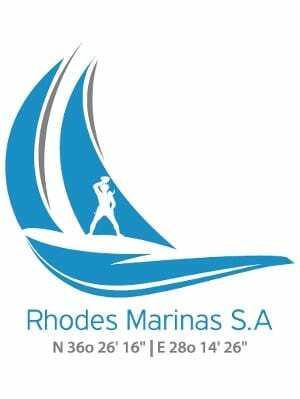 Cruising, boats without valid 2018 certificate (In order to participate in the race, a boat needs to be measured by OYC of Rhodes team and obtain a Rating Factor, valid only for this race. There will be no upper crew limitation but a minimum crew of 3 is essential. 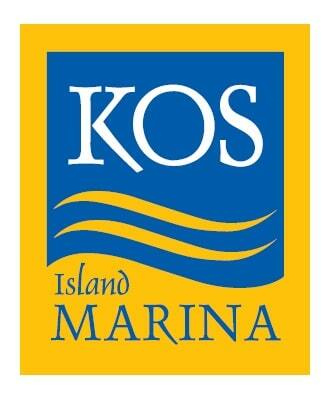 The boat must be insured with valid third-party insurance valid in the Greek waters. The Insurance must be explicitly valid for participating in sailing races. The birth at all ports is free of charge. In Kos Marina on Sunday July 21st 2019. In Kalymnos port on Monday July 22nd 2019. In Paloi (Nisyros) port on Tuesday 23rd and Wednesday July 24th 2019. In Symi port on Thursday July 25th 2019. In Rhodes Marina on Friday 26th and Saturday July 27th 2019. The mooring of the sailing boats participating in the race, in some of the ports may be done side by side (alongside). There is a possibility of difficulties in the supply of water and electricity in some of these ports.